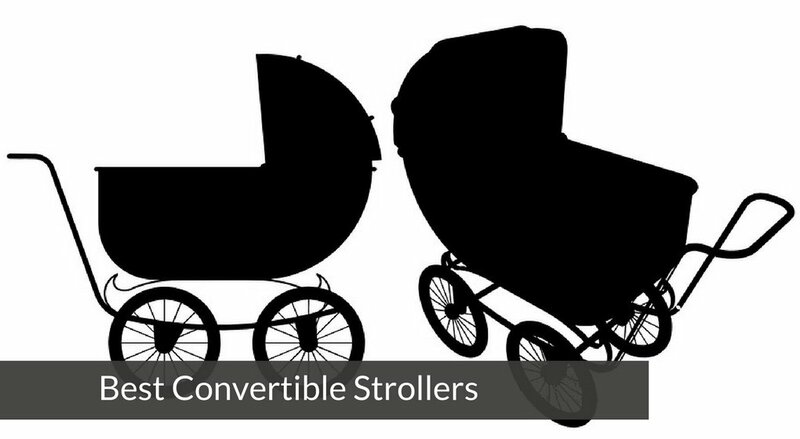 Convertible strollers can be quite pricey, but they are a really smart investment for parents who plan to use their stroller for years to come. There are so many different convertible options and it can be hard to find the one that fits your needs best. I've collected our top five convertible strollers and listed them below with what makes them great so that you can narrow down to find one that you'll love. 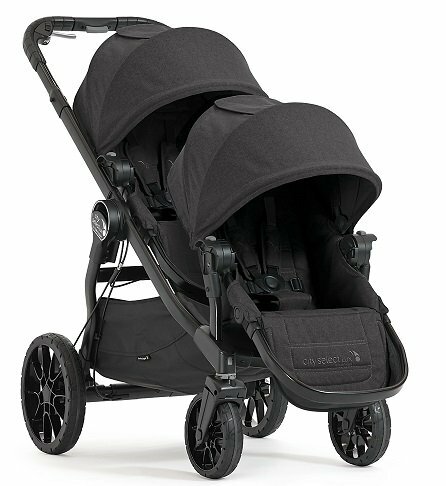 The City Lux from Baby Jogger is brand new for 2017 and it's already gotten so much interest without it even hitting the market yet! 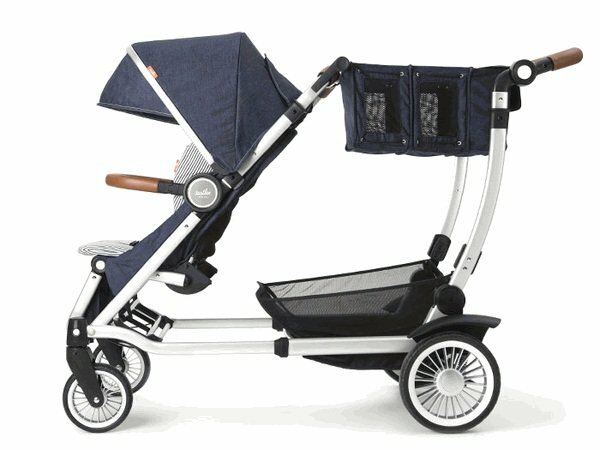 This new stroller is a take-off of the incredibly popular City Select stroller, our top selling stroller year after year. This new stroller offers a whopping 20 configuration options, with new accessories like a jump seat and shopping tote. All wheel suspension gives you a really smooth push. And the City Select Lux now folds up 30% smaller! Gorgeous colors, gorgeous fabrics. The Vista is the most beautiful convertible stroller, in our humble opinions. This stroller includes literally everything that you'll need from birth to toddlerhood, including an overnight-approved bassinet and many accessories. The Vista has been improved for the new year by losing some weight and getting new wheels. 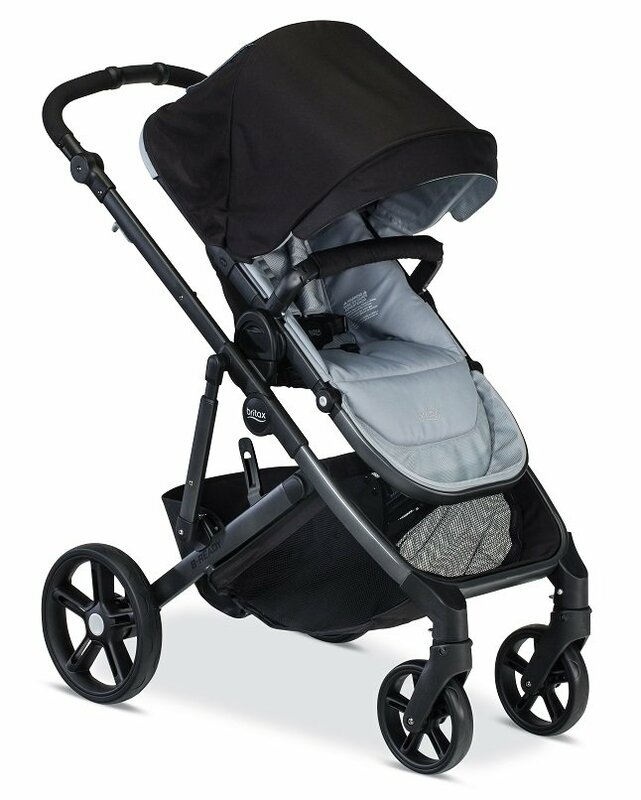 New sunshade material and genuine leather details (select colors) spruce up this stroller even more. New fabrics and fashions for the new year. The stroller that took the world by a storm last year, continues to blow minds and fly off the shelves! The Entourage literally can carry just about every single thing you'd need when out with your little ones. So many storage and seating options don't affect it's compact fold and easy push. Beautiful detailing and functionality really show the years of planning that went into the Entourage. No stroller top-pick list can be complete without the revolutionary Bugaboo Donkey stroller! This stroller expands sideways like the Donkey does, with side-by-side seats/bassinets that can face you or the world. Luxury details like the vegan leather handlebar add even more style to the luxurious double stroller from the Dutch brand. Many double strollers can be hard to push, but the Donkey is really easy to maneuver. It's a favorite here. Britax’s 2017 B-Ready stroller is the ultimate versatile stroller for families with ever-changing needs. This model features a modern look and is adaptable to virtually any possible parenting scenario. 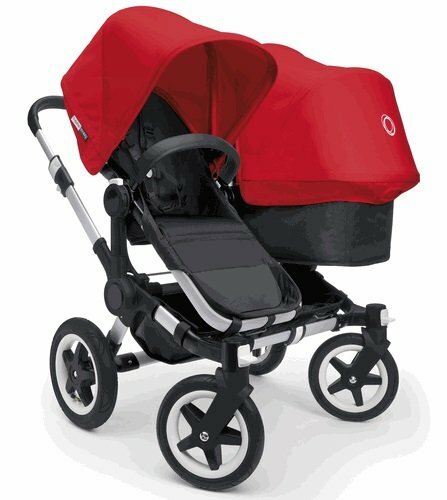 The stroller offers quick one-step folding with one or two seats and 12 seating options plus a large basket that is accessible from all sides. 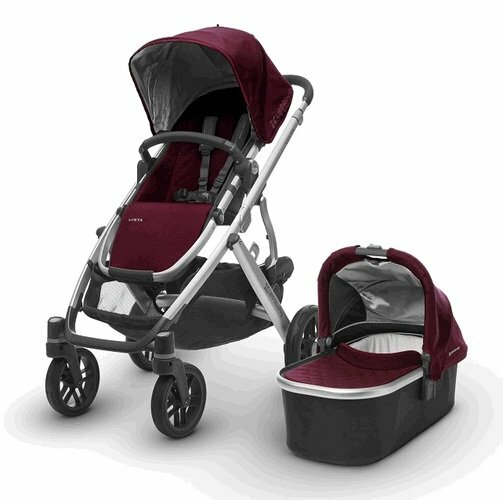 Check out the full line of Convertible strollers at PishPosh Baby!